Over 250 were in attendance at the Illinois Grape Growers and Vintners Association Conference held in Springfield, Illinois from February 2-4. The tone of the affair was a combination of education and celebration; a tremendous example of a rapidly-growing industry keeping its eyes on the future without losing sight of its history. This event continues to be a great value, both academically and financially. 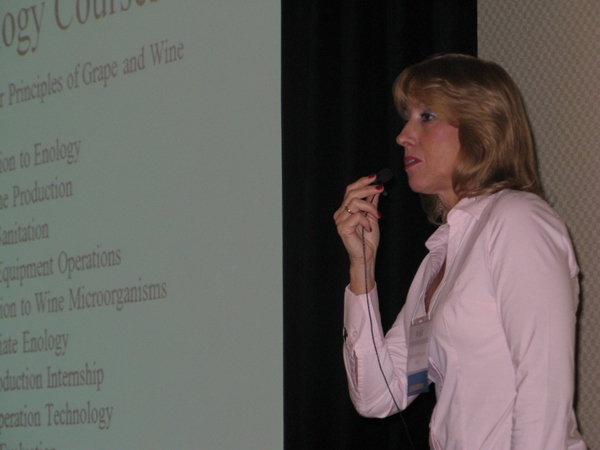 It comprised a full three days of marketing, enology, and viticulture lectures, including a technical tasting and evening sessions. The organizers did a great job maintaining a high quality level while keeping the conference affordable. 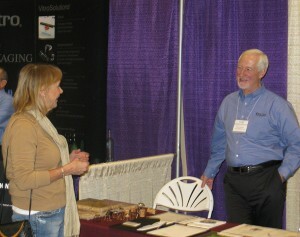 The accompanying trade show was a huge hit, both for the attendees and vendors. Ample time was given to visit all the vendors, and the more intimate nature of a smaller conference allowed for the cultivation of new professional relationships. A strong, core group of local grape and wine specialists as well as students were on hand to deliver much of the material. Several excellent speakers from around the country were recruited to present information as well. Tim Hanni, certified Master of Wine, rounded out the day with revolutionary ideas regarding wine sensory evaluation, particularly as it relates to wine and food pairing. Both Wagner and Hanni presented well-received wine marketing strategies which, when implemented, will prove valuable in helping this young wine industry expand its focus and sell more wine. The evening was capped off with an exciting wine and food exercise, hosted by IGGVA partner Lincoln Land Community College. 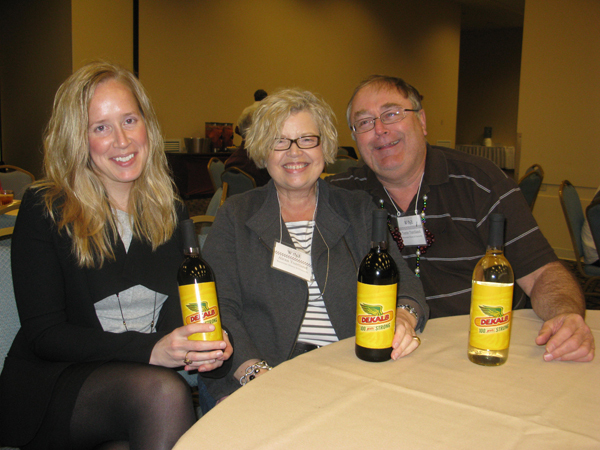 In addition to conference attendees, Springfield area culinary leaders were provided with information regarding Illinois grape varieties and wine styles, as well as a basic guide to food pairing with these ‘new” wines. After I made a short introduction, attendees browsed the beautiful new teaching kitchens at LLCC while tasting a variety of foods prepared by their excellent culinary students and staff. Several wineries poured samples of their food-friendly wines, and session attendees were encouraged to experiment with different flavor, intensity, and textural combinations of the various pairings. A panel discussion regarding government inspections followed, as did technical presentations on oxygen and sulfur dioxide management in wine. The afternoon sessions were capped off with a technical tasting of Illinois Chambourcin and Frontenac wines. Illinois has a wide range of soils, topography, and mesoclimates. This tasting, consisting of unfinished wines produced using a standard protocol, was intended to highlight potential differences among these popular varieties due to site. These differences were evident to the attendees, showing that different strategies should be explored for producing these wines in different parts of the state. Saturday’s sessions were all about viticulture, covering a variety of topics critical to both the beginner and veteran grower. Fritz Westover, of Texas A&M Extension provided a couple of great lessons on vine balance as it pertains to profitability and long-term vineyard sustainability. 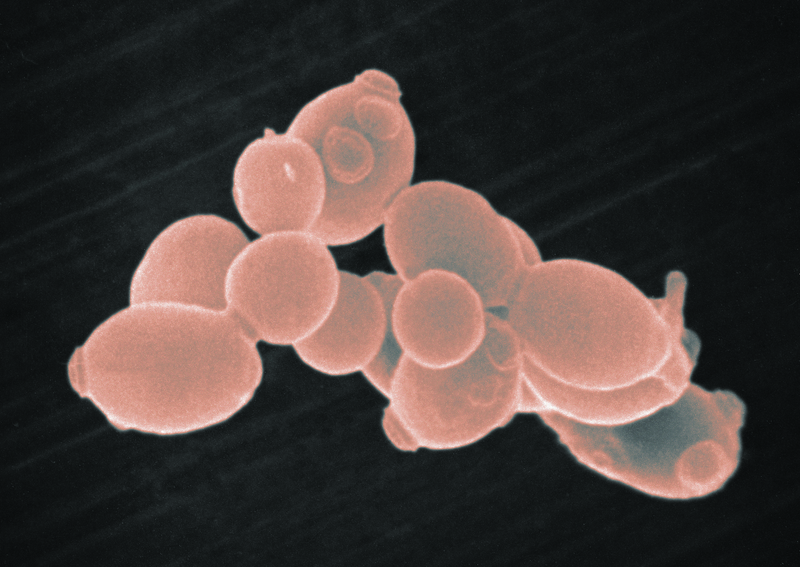 Rounding out the day were technical presentations on new insect pests, vineyard fertility, and potential concerns surrounding the development of new phenoxy herbicide formulations. Viticulture specialists Bill Shoemaker and Brad Taylor each presented their recommendations for varieties in northern and southern Illinois, respectively, while the student presentations focused on vine balance strategies in Cabernet Franc and Norton vines. Trisha, Alexa and Terrie Tuntland of Waterman Winery display their special label for DeKalb's 100th anniversary. To say that a good time was had by all would not really do this wonderful event justice. We all come together year after year to not only improve our craft and the resultant products, but to celebrate each other and our mutual love of the work we do. Here’s to another great year for Illinois wine! Brad Beam is the Enologist for the Illinois Grape Growers and Vintners Association.